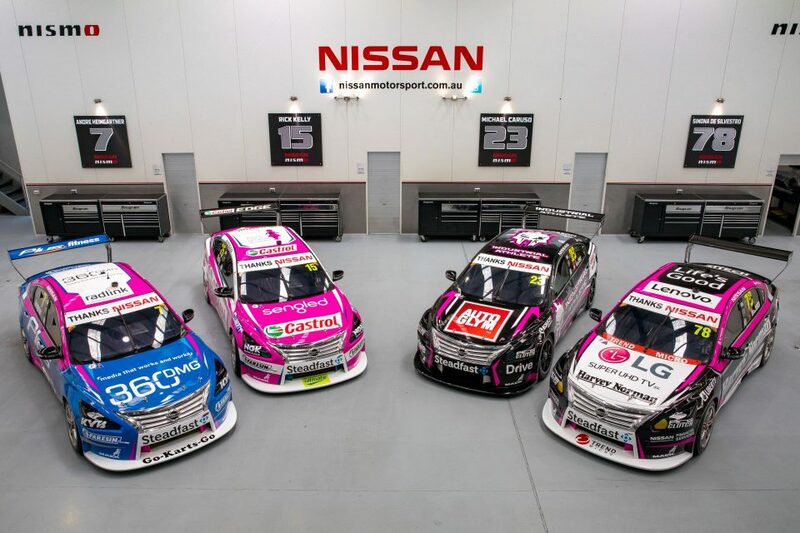 Nissan Motorsport will race with special pink liveries on all four of their Nissan Altimas in support of Breast Cancer Network Australia (BCNA) in the 2018 Supercars finale this weekend. 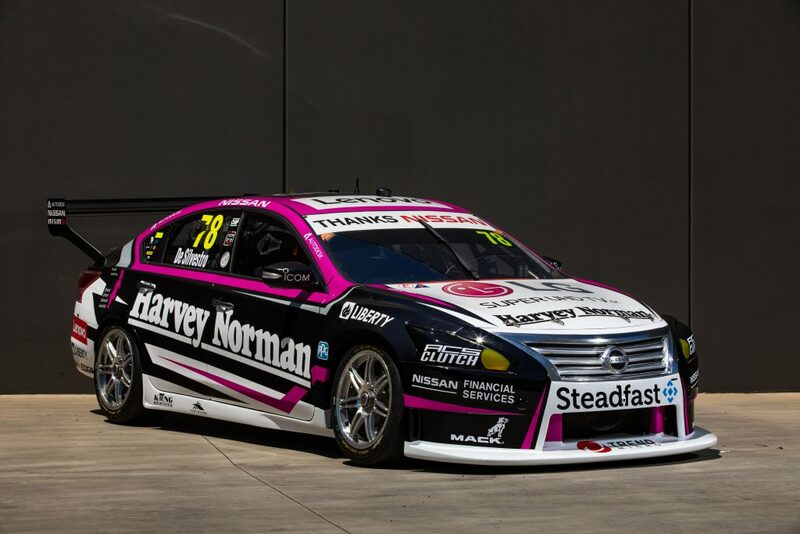 As well as changing the appearance of their race cars for the Newcastle street circuit, Rick Kelly and Simona De Silvestro will wear pink BCNA race suits that will be auctioned off at the end of the Newcastle race weekend to raise money for the charity. This year, BCNA celebrates 20 years of supporting Australians affected by breast cancer. The organization aims to ensure that everyone with the disease receives the best support, information, treatment and care appropriate to their needs. 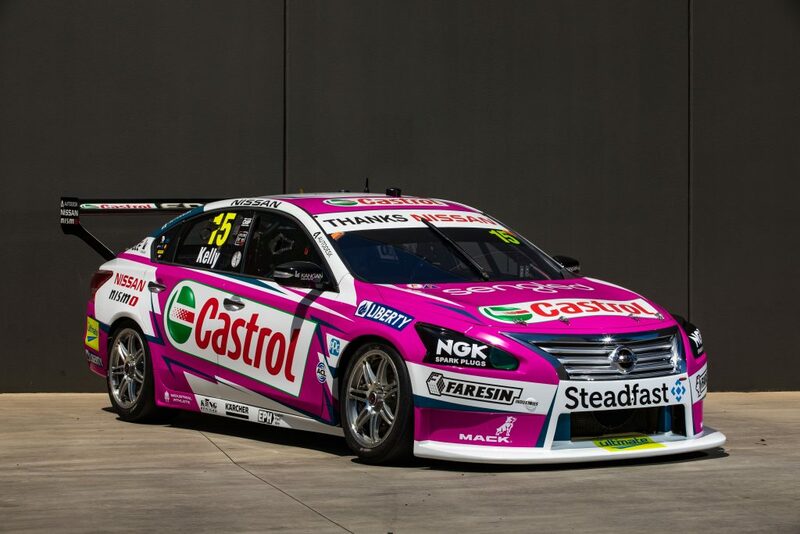 “I’ve never raced a pink car before, and I’m really glad that I will get to do that for Breast Cancer Network Australia at Newcastle,” said Rick Kelly. “I’ve seen the statistics, and you read about the breast cancer tragedies that happen every day. As a race team, we thought that we had to do something to help support BCNA, and I’m so glad that we are doing it next weekend across the entire Team. The team will be looking for a good result to finish out the season on the seaside street circuit, with Kelly, in particular, hoping to solidify his position in the top 10 of the championship. He currently sits ninth and scored a pair of top tens in Newcastle last year. 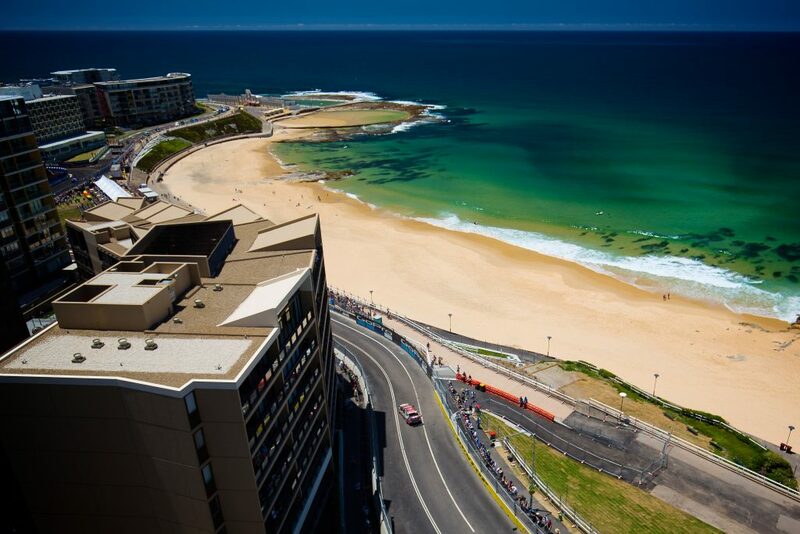 Michael Caruso also scored a top ten last year in the series’ first visit to Newcastle, while Simona De Silvestro will be looking to improve upon her results in her second trip to the circuit. Andre Heimgartner will be making his first visit to Newcastle.